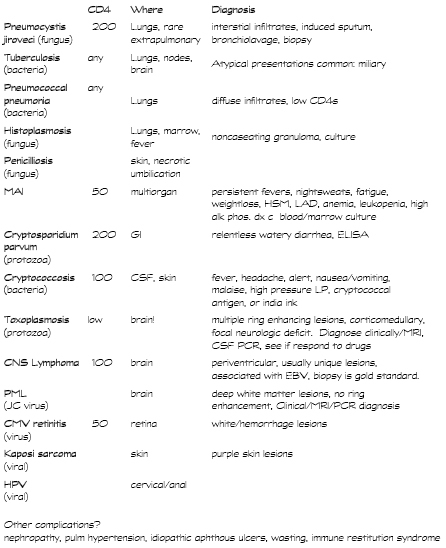 Regarding cryptococcosis: C. neoformans isn't a bacterium, it's an encapsulated yeast. Hence the halo w/. India Ink.